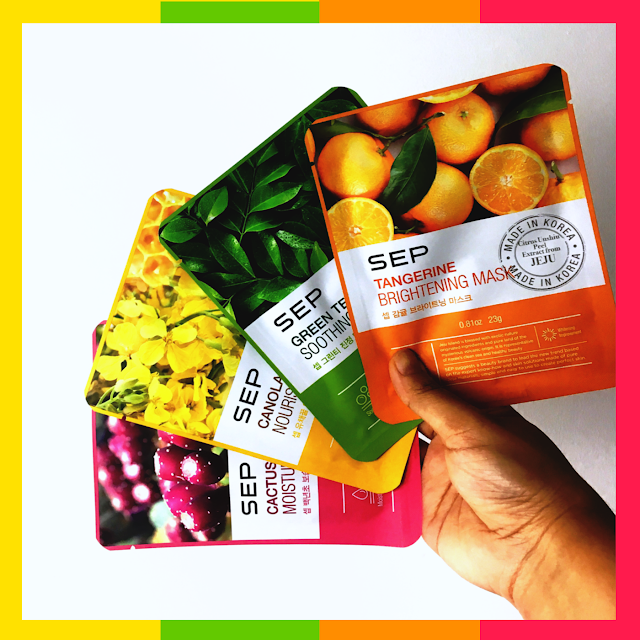 I'm back with another sharing about sheet mask. 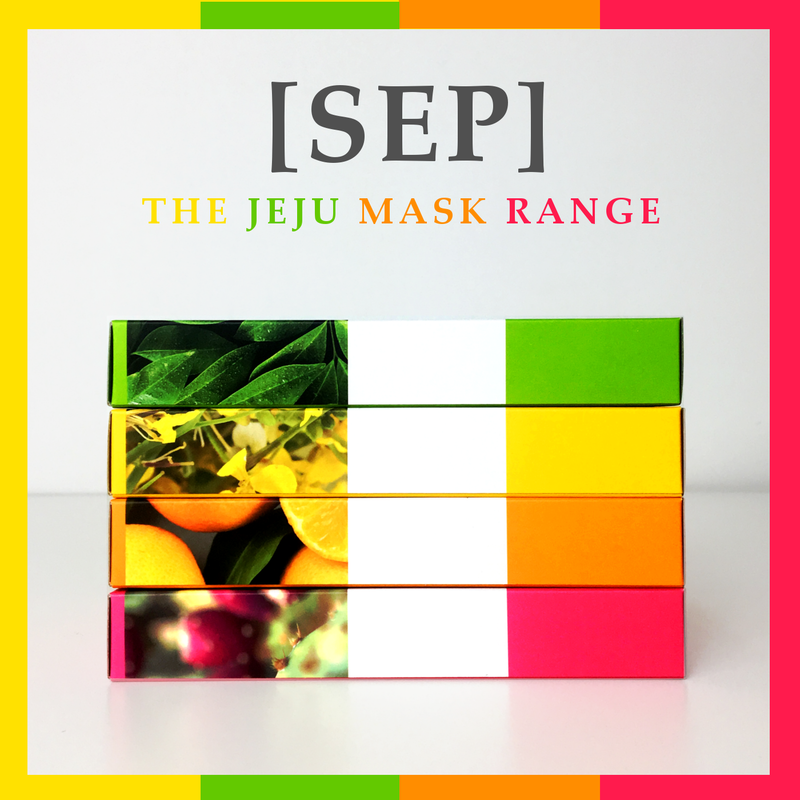 This time, I'll be talking about the SEP Jeju Mask Range which I actually received as a gift from my boss/mamasan Tammy. If you don't know it yet, one of my favourite skincare product of all time is sheet masks. They are quick, easy and doesn't require much effort to put on; the most important thing, most of them will do what they claim to do! This is just perfect for me, especially when one of that 'lazy day' come knocking without notice. I'm usually suffering from dry skin so I need to have my stash of sheet mask ready at all time. Occasionally, on days where thicker makeup is needed, I will always make sure to prep my skin with a sheet mask for that pack full of hydration. Let's talk about the first impression before we get more in-depth into the mask function and ingredients. If you know me enough, you'll know that I am always weak against nice packaging and I think the design for this mask boxes are super cute especially with the bright colours chosen to decorate it. 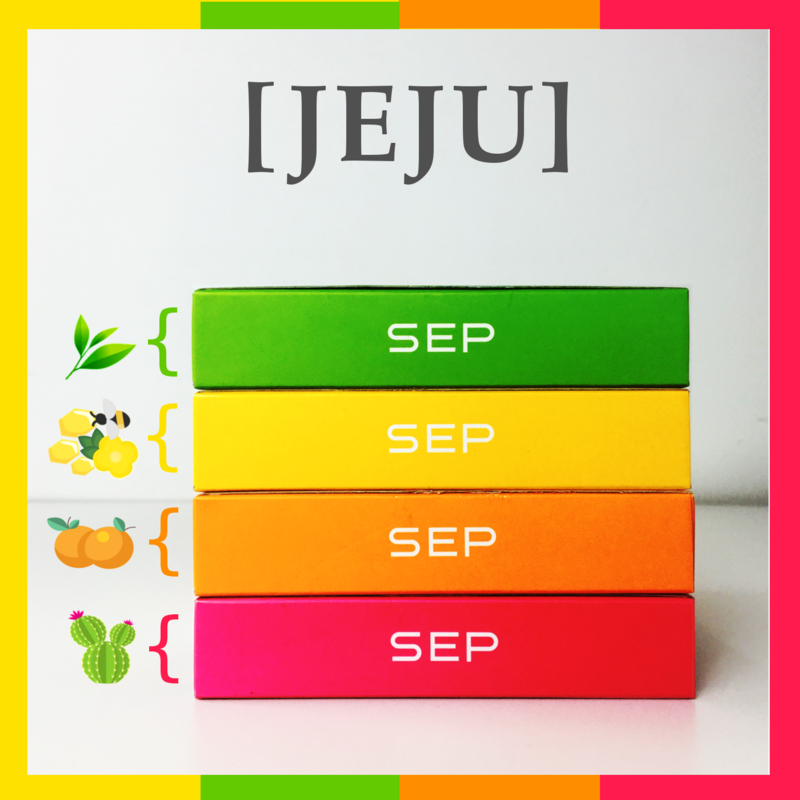 I also love the little detailing; for example, on the top part of packaging where the picture of each key ingredients is also included in the design. 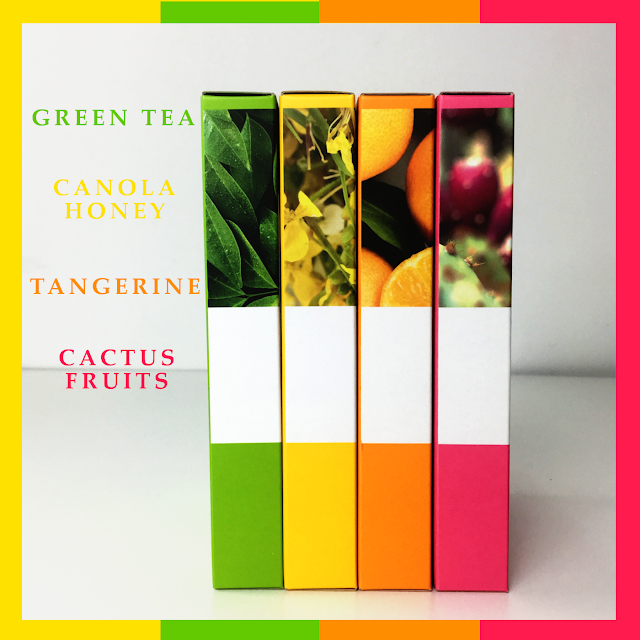 The information provided on the packaging is also detailed enough for the customer to know what goes into it, and how it works. The SEP Jeju Masks comes in four different types and each box contains five packs of sheet masks retailing at RM24.90 (per box) or RM5.90 (per sheet). Green Tea: A soothing mask to comfort irritated skin. 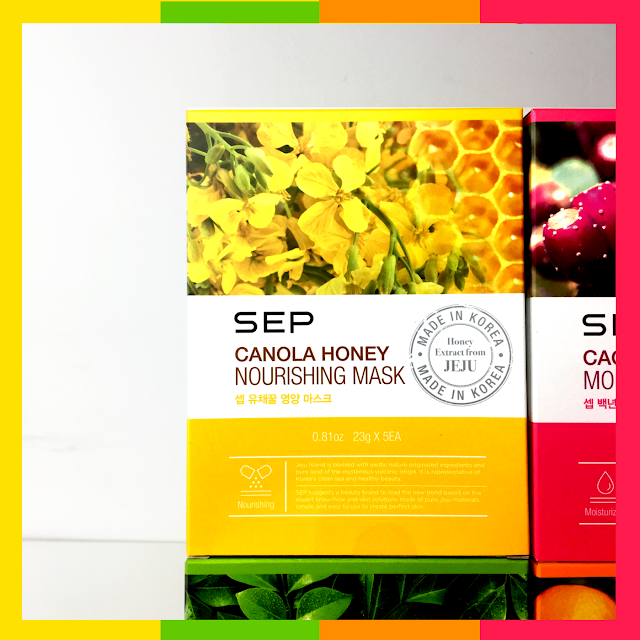 Canola Honey: A nourishing mask to provide the skin with nutrients. Tangerina: A brightening mask to heal dry and dull looking skin. 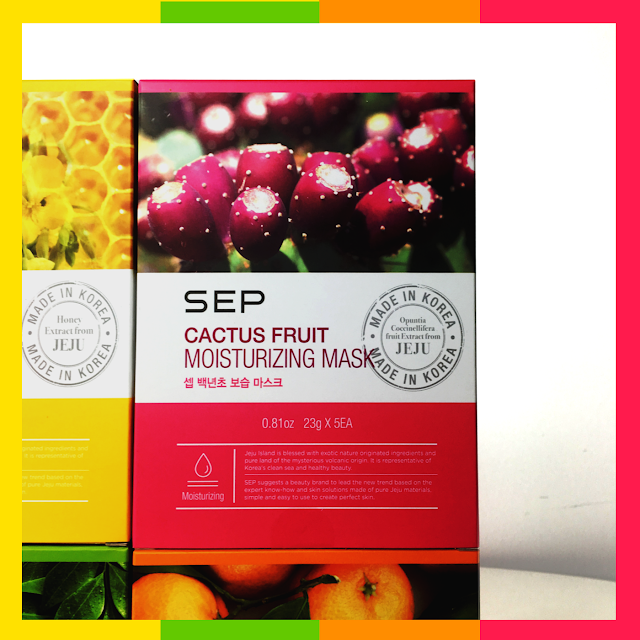 Cactus Fruits: A moisturising mask to gives packs of hydration to dry skin. 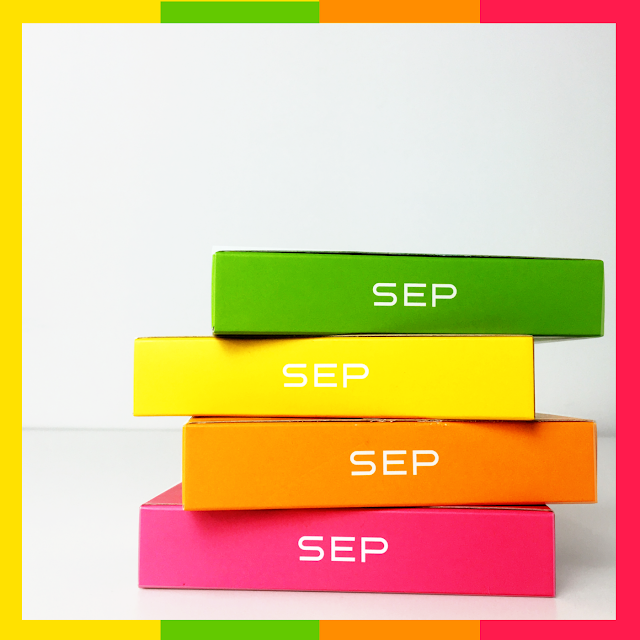 SEP which is an acronym that stands for Simple, Easy and Perfect. The mask sheet is made up of high cellulose content which makes the material non-irritating for sensitive skin. Rich with 'air-pockets', the mask sheet can contain a lot of essences in it (23g to be exact). Personally, I like the thickness and the softness of the mask sheet, and I find that it sticks well to the skin. Chamomilla Recutita (Matricaria) Flower Extract: Soothing for sensitive skin and hydrating. Butylene Glycol and Glycerin: Powerful moisturiser. Tea Tree Extract: Anti-septic and anti-inflammatory, classic acne fighting ingredient. Aloe Barbadensis Leaf Juice: Soothing for sensitive skin. 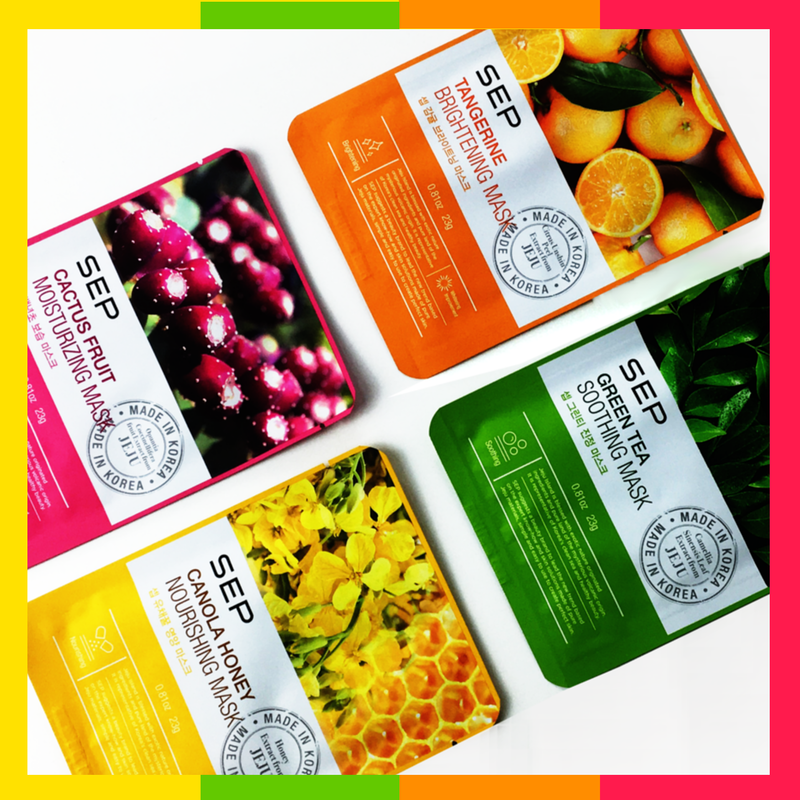 Remarks: This mask like the other following masks contains controversial ingredient paraben such as methylparaben and propylparaben, it also has fragrance ingredient which might be irritating for certain skin depending on the level of sensitivity. Salix Alba (Willow) Bark Extract: Acne fighting ingredient. Rosa Centifolia Flower Water: Help tighten pores and reduce redness. Lavandula Angustifolia (Lavender) Flower Extract: Said to reduce irritation and speed up wound healing process. Camelia Sinensis Leaf Extract: Good for oily skin, astringent, antioxidant, antimicrobial. Cucumis Sativus (Cucumber) Extract: Increases moisture content for the skin. Hyaluronic Acid: Promotes wound healing. 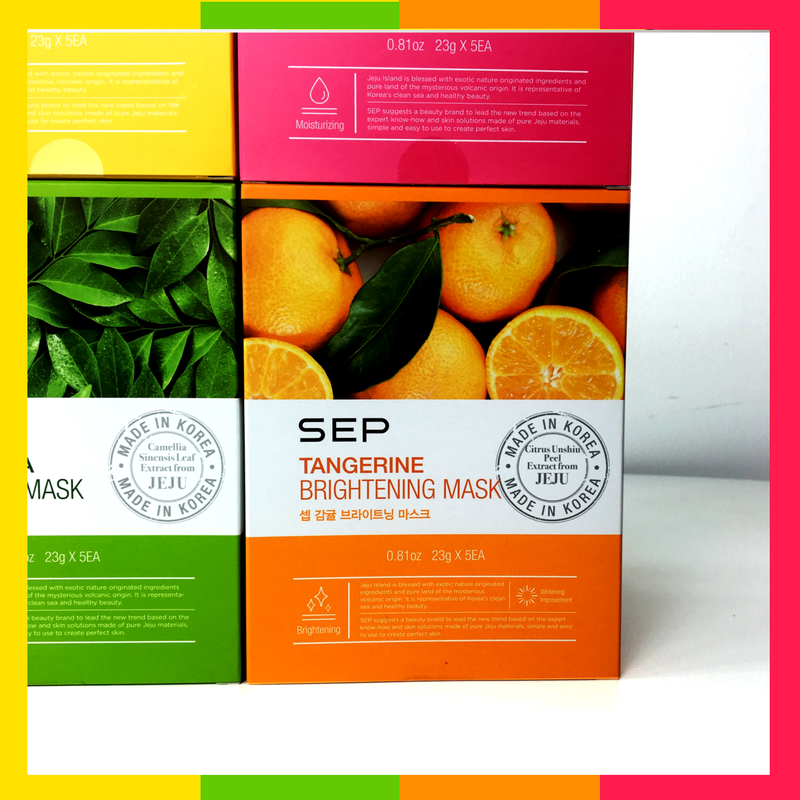 My review: I think this mask range is an okay investment considering how affordable it is on the market. 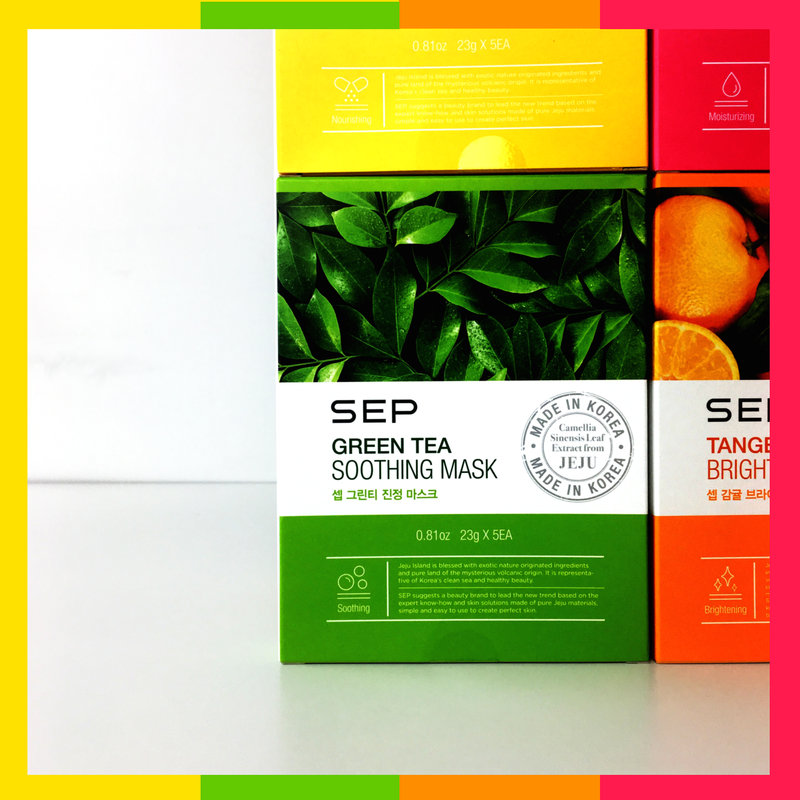 The sheet mask is soft and contains lots of essences so you can make use of your money worth. I have no issues with any of the scent either and I feel like it functionality doesn't fall far from how other more expensive sheet masks. It also comes with lots of extra essence content that you can even use to apply to other parts of your body like the dry elbow and neck areas.